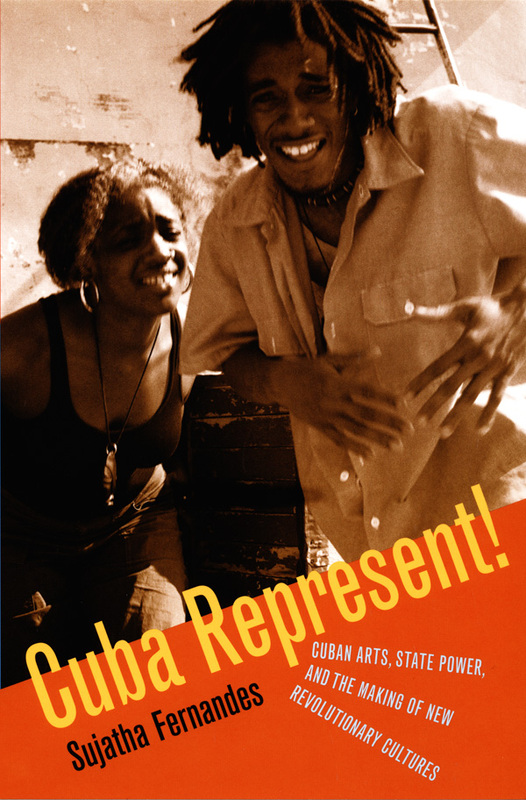 Duke University Press - Cuba Represent! In Cuba something curious has happened over the past fifteen years. The government has allowed vocal criticism of its policies to be expressed within the arts. Filmmakers, rappers, and visual and performance artists have addressed sensitive issues including bureaucracy, racial and gender discrimination, emigration, and alienation. How can this vibrant body of work be reconciled with the standard representations of a repressive, authoritarian cultural apparatus? In Cuba Represent! Sujatha Fernandes—a scholar and musician who has performed in Cuba—answers that question. 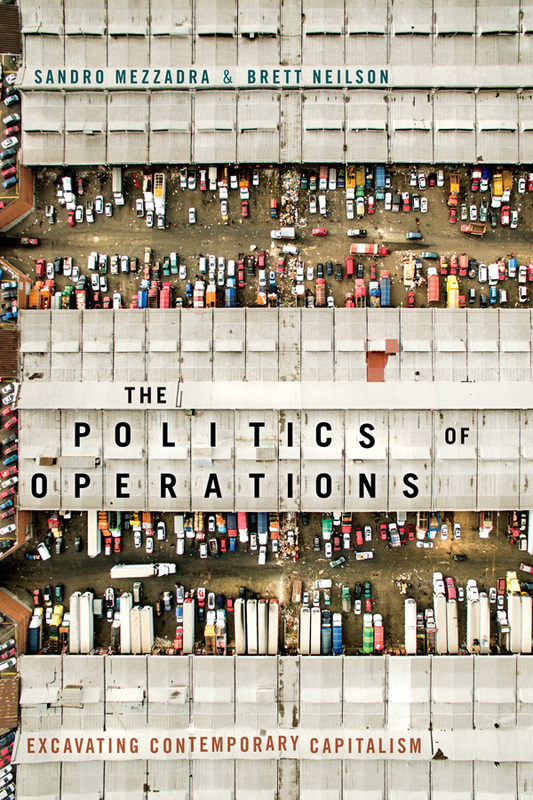 Combining textual analyses of films, rap songs, and visual artworks; ethnographic material collected in Cuba; and insights into the nation’s history and political economy, Fernandes details the new forms of engagement with official institutions that have opened up as a result of changing relationships between state and society in the post-Soviet period. She demonstrates that in a moment of extreme hardship and uncertainty, the Cuban state has moved to a more permeable model of power. Artists and other members of the public are collaborating with government actors to partially incorporate critical cultural expressions into official discourse. The Cuban leadership has come to recognize the benefits of supporting artists: rappers offer a link to increasingly frustrated black youth in Cuba; visual artists are an important source of international prestige and hard currency; and films help unify Cubans through community discourse about the nation. Cuba Represent! 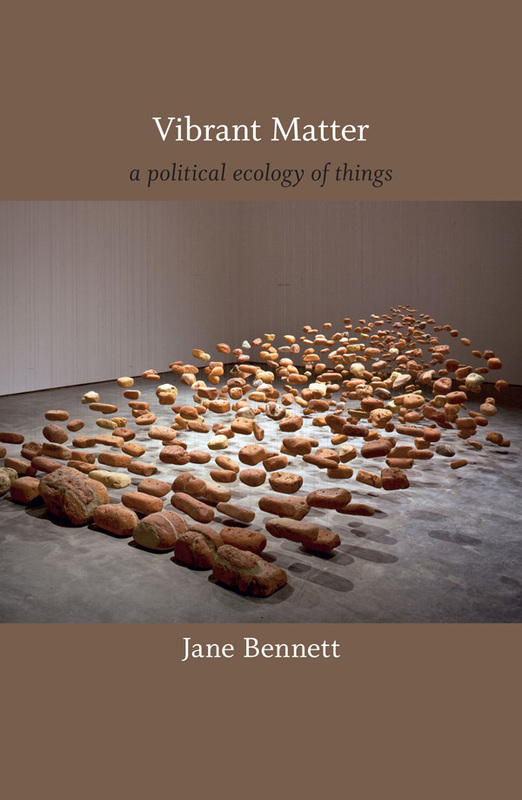 reveals that part of the socialist government’s resilience stems from its ability to absorb oppositional ideas and values. “In spite of the author’s political science background, [Cuba Represents!] has a refreshing interdisciplinary approach. It is written with great passion and charm, and is another important publication in a limited but growing body of literature documenting and analyzing what is perhaps the most interesting and significant period in Cuba’s recent history, starting in the early ‘90s and continuing to our present day.” — Moshe Morad, E.I.A.L.